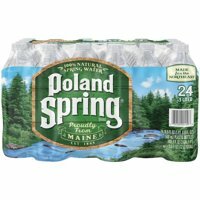 Product TitlePoland Spring Natural Spring Water, 50.7 Fl. Oz. 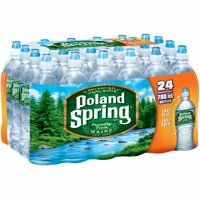 Product TitlePoland Spring Natural Spring Water, 20 Fl. Oz.